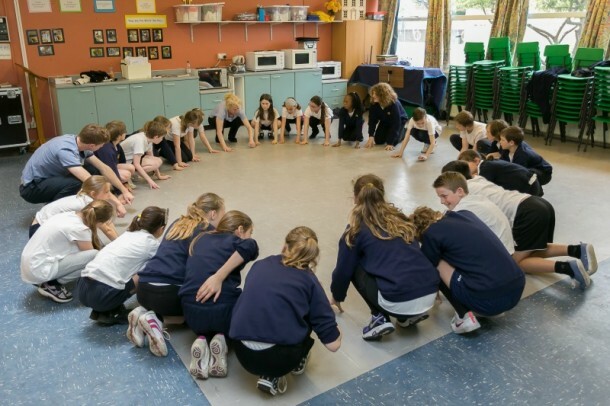 East London Dance designed a tailor made dance programme for St. Paul’s With St. Michael’s Primary School, after they requested high quality, fun, progressive dance classes using contemporary and street dance styles. We are now 3 weeks into project managing this 6-month long programme completely tailor made to the school’s brief with leading, experienced artists. At the end of the summer term the children will have developed choreographic and performance skills, with an increase in confidence, strength and flexibility. The end of the programme will be celebrated with a performance to parents and peers.